Film by: Justin DuVal, Lindsay Eales, Danielle Peers & Roxanne Ulanicki. Original music by: Ben Spencer. Through sensuous performance footage and intimate story-telling, a politicized group of widely diverse dancers share their experiences of (dis)ability, social justice, care-sharing, and the possibilities of art to unite communities of difference (36 min). Trailer embedded. Watch Full version of film on Vimeo at this link. Film by: Danielle Peers, Melisa Brittain, T.L. Cowan & anon. This short collaborative dance-on film that explores surveillance, and dance as both contagious and rebellious (4 min). 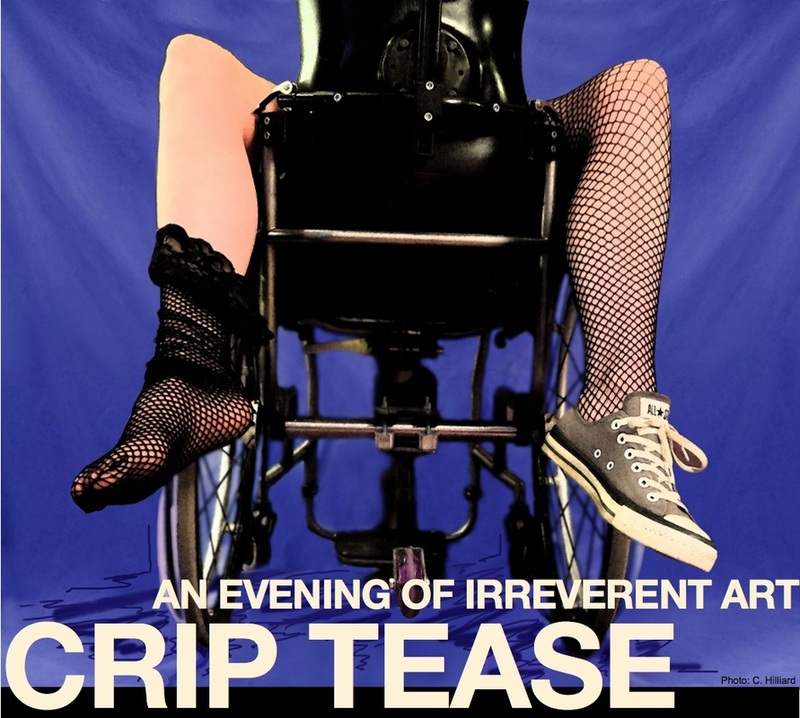 Crip Tease: An Evening of Irreverent Art! Crip Tease refuses normalization, medicalization and pity. It re-imagines our political and artistic relationships to the bodies, identities, stories, practices and communities of (dis)ability. The show brought together the art of sixteen artists across North America and Europe who work in media as diverse as scultupre, performance, photography, painting and video art. 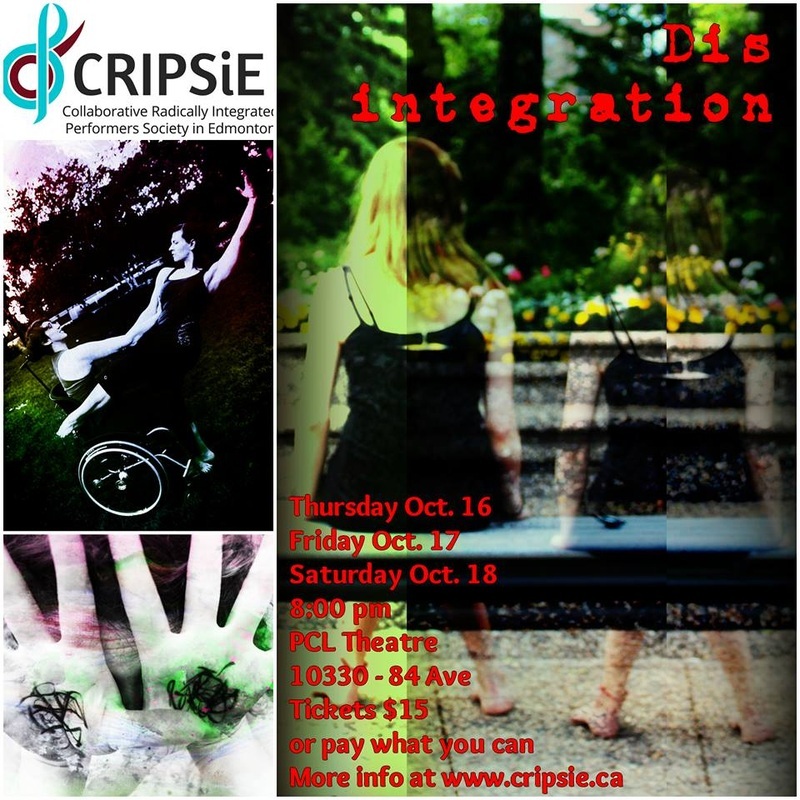 Featuring visual art by Cindy Baker and Shannon Rusnak and a dance performance by CRIPSiE. A two day gallery show and workshop exploring creative, affective, and alternative forms of research creation, expression and translation. Intimacies (2015). 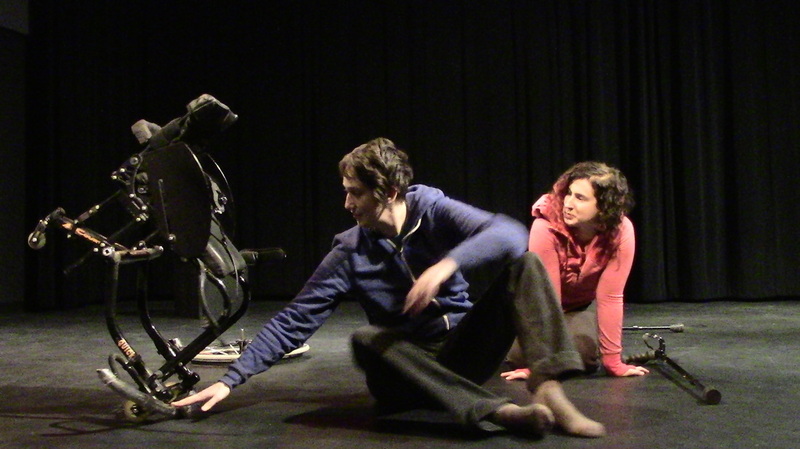 Seven-minute crip dance duet choreographed by Danielle Peers and Lindsay Eales. Invited to perform 6 times. Disintegrated Dance (2014). 20-minute dance and theatre created and performed by Danielle Peers, Lindsay Eales, Kelsie Acton & Brooke Leifso. Funded by Edmonton Arts Council. 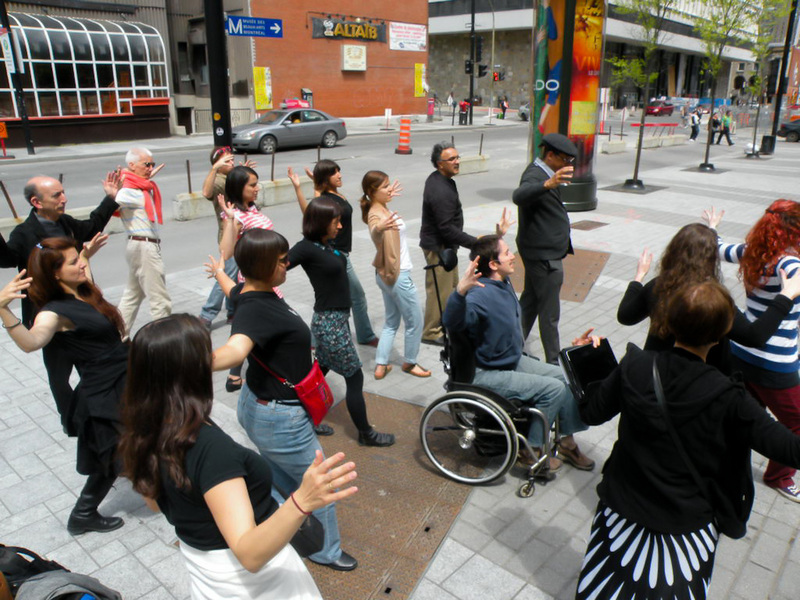 #Iamchair: A 60-minute performative intervention at Hemispheric Institute's Encuentro in Montreal, QC (2014). Created with the Performing Disability Working Group.